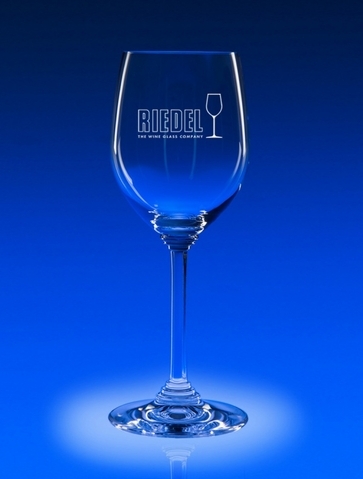 The Wine Boutique would not be complete without the inclusion of Riedel Stemware. That's because each Riedel wineglass is designed specifically to enhance the taste and bouquet of its intended grape varietal. And when it comes to enhancing the wine drinking experience, no one does it better. 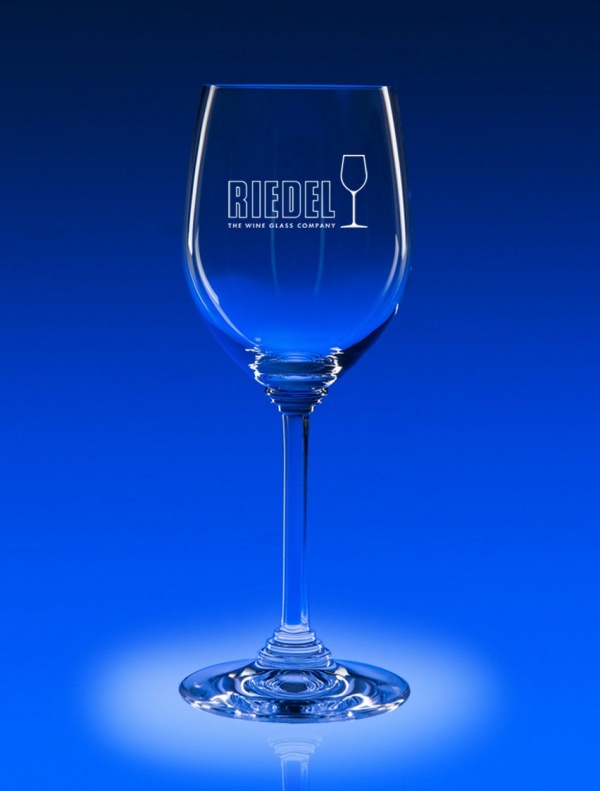 In addition to being technically perfect, Riedel's shapes are aesthetically pleasing with their fluid lines and delicate feel. All of the wines in this collection carry the Riedel trademark on the foot and are packaged in Riedel's distinctive gift box.